Pumpkin Fine Cars and Exotics: BACK AGAIN WITH A BMW! 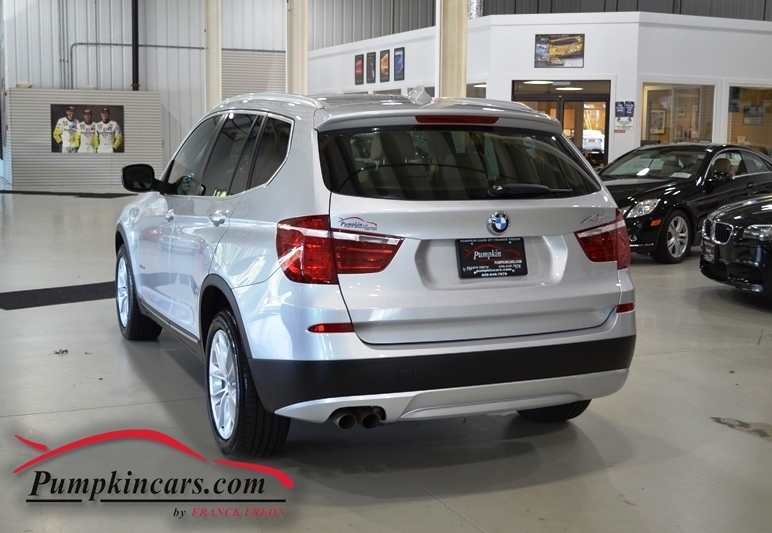 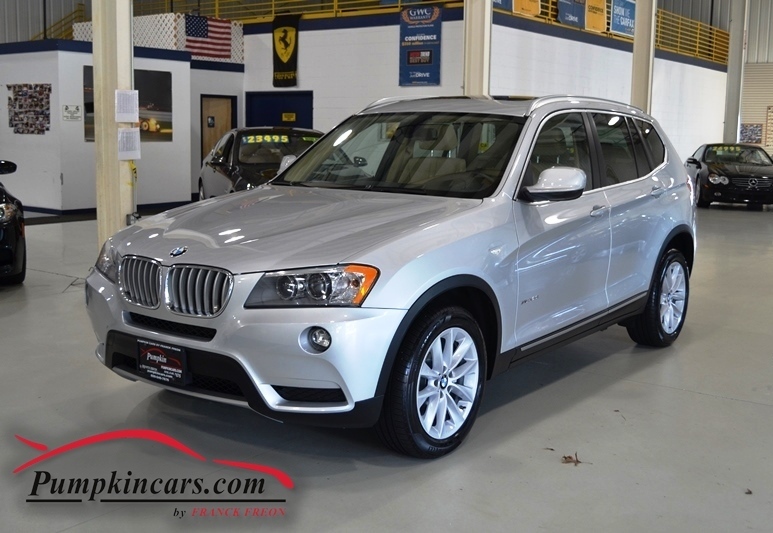 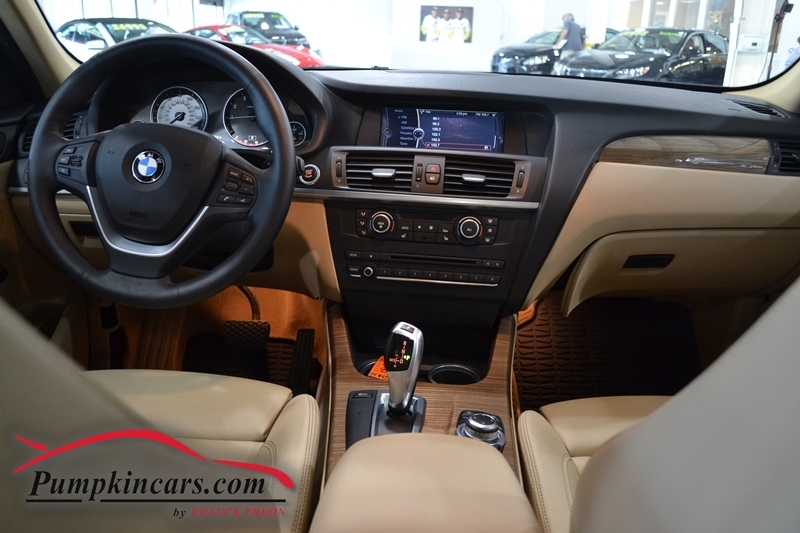 Come visit us in Egg Harbor Township, NJ on English Creek Ave to test drive this BMW X3 today! !